At Jean-Pierre Coy P.A. we pride ourselves on being straight forward and our no-nonsense approach and ability to guide our clients through the court system. We take the time to discuss all of your options and make sure that you understand the law and how it applies to your particular case. 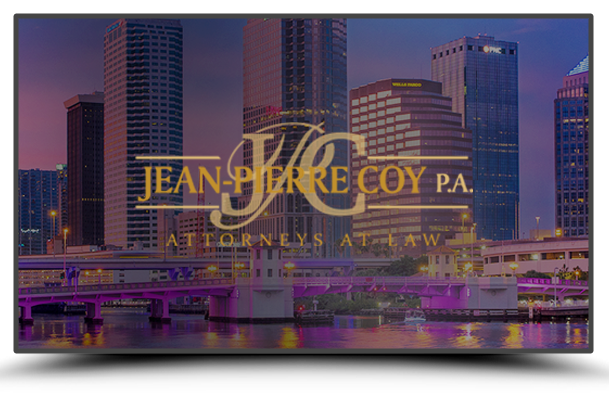 Mrs. Jean-Pierre Coy began her legal career as an Assistant Public Defender in Pinellas County, FL. 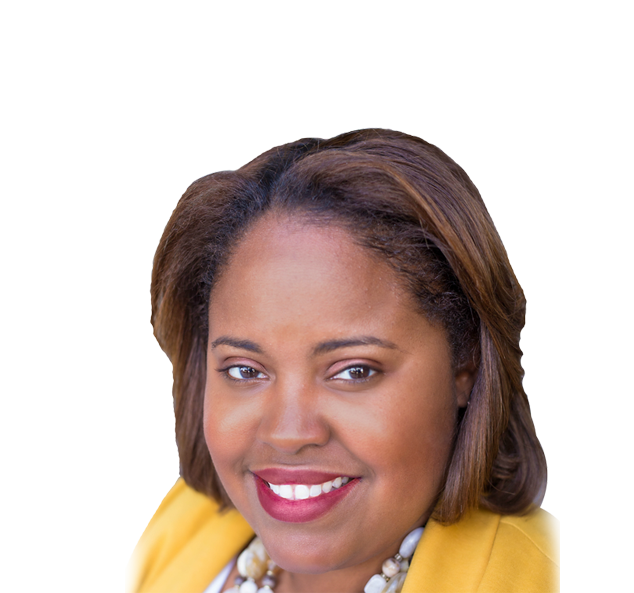 As an Assistant Public Defender, Mrs. Jean-Pierre Coy relied on her own personal experience with the criminal justice system to help defend her clients and empathize with their families and loved ones. (In 1998, Mrs. Jean-Pierre Coy’s brother was sentenced to 21 years in the Florida Department of Corrections). Dedicated To Your Criminal or Personal Injury Matters. Call 813-413-7611 to schedule a consultation. At Jean-Pierre Coy P.A., we have the legal expertise needed to help you secure the best possible outcome in your legal issues. We are Florida lawyers who have experience in a range of legal settings in the state. We know that every case is different. We carefully listen to our clients to learn the specifics of their situations. With this knowledge, we work diligently to help you navigate the system and get the best outcome possible. Ms. Jean-Pierre Coy got her start as a public defender in Pinellas County. 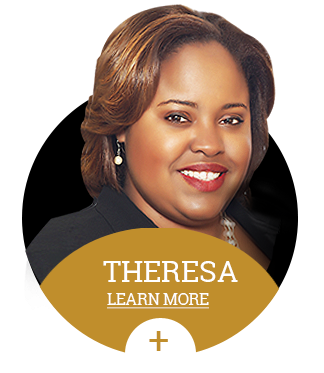 She is familiar with the court systems in Hillsborough, Pinellas, Pasco, Polk, Orange and Dade Counties and is able to bring defenses that are customized to your personal situation. She has the savvy and the compassion to understand your case. She and her staff can help you learn about your options and guide you through decisions to help you get the best outcome possible in your legal situation. If you have been injured due to the negligence of another, we can help you get the compensation that you deserve. We have experience negotiating with insurance companies and, when necessary, litigating your case. Jean-Pierre Coy P.A. has recovered over a million dollars in damages for their clients. We can assess your damages, including lost time at work, medical bills, damage to your property and pain and suffering. With this information, we can build a case that will help you get proper compensation to assure that you are made whole. Our legal staff is made up of dedicate members of the local Tampa Bay Area community. We are familiar with your needs and are here to help you navigate the sometimes difficult legal waters that you must navigate. We are willing to fight for you and for your rights. If you think you may be in need of legal counsel, contact us today. We can provide an initial consultation to help you learn about your options and to preserve your legal rights. Get in touch with us using the online form below to see why we are the right firm for you!